Billionaire Sir Richard Branson, who’s peddled everything from airline tickets to space travel under his Virgin brand’s iconic name, hopes to bring his own brand of hip to the hotel scene. 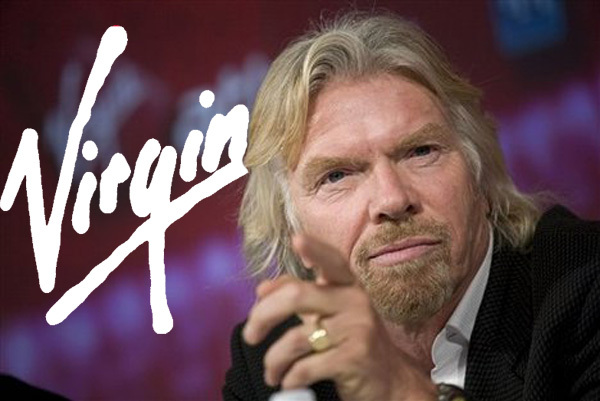 Richard Branson’s group is all set to get under its hood 25 4-star properties by 2017. But you can expect the first hint of hospitability within the next 12 to 18 months. Branson and his investors will develop and run luxury hotels in key U.S. cities such as New York, Miami, San Francisco and Los Angeles. The venture aims to buy as much as $500 million in properties with 150 to 400 rooms, restaurants, and communal public spaces. Virgin Group, with companies including Virgin Atlantic Airways Ltd. and the Virgin America Inc. airline, said its sales and distribution network will help attract customers. It is a competitive market with very savvy competitors, said Marino, an executive director of the new venture. But if you look at Virgin’s history, we have come into markets with big powerful players, where customers are generally satisfied but not in love, and we have been able to cut through that. 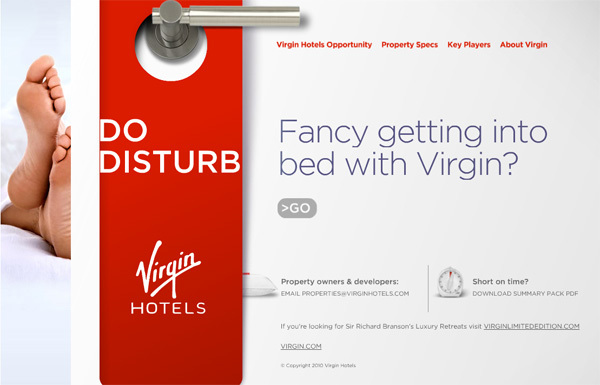 True to Branson’s flamboyant lifestyle, Virgin Hotels new website opens with the line Fancy getting into bed with Virgin and outlines the project as our next (ad)venture.